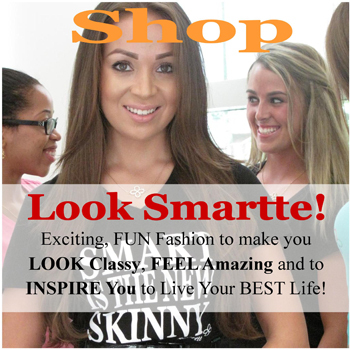 How to Be Confident – Easy Tips to Improve My Confidence NOW! 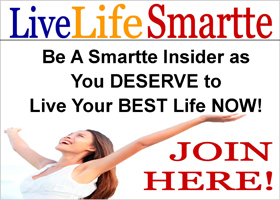 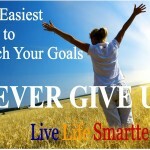 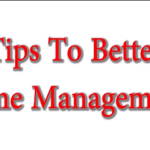 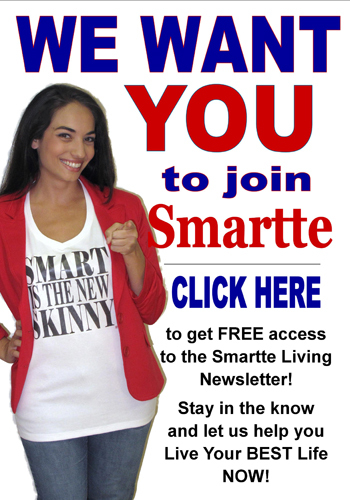 Smartte Minutes – 60 Seconds to Great Information to Transform Your Life NOW! 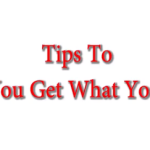 Get What You Want, Now!